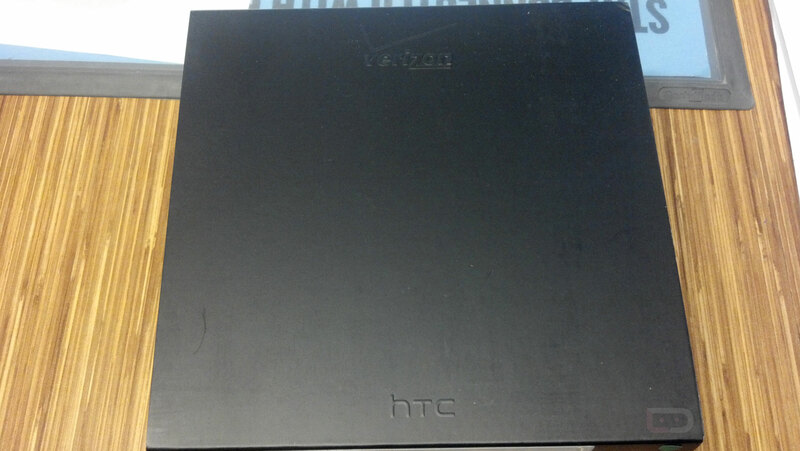 HTC’s next flagship 4G LTE device, the Rezound, is set to be released this coming Monday, November 14. Best Buys nationwide are stocking up with this 4.3-inch HD LTE beast. If you are still on the fence about the Rezound then be sure to check out our two hands-on videos. Additionally, be sure to keep an eye out for our upcoming review. The Rezound is by all means a terrific device and a welcomed addition to Verizon’s already outstanding LTE Android portfolio. With that said, who is looking to pick one of these bad boys up come Monday? 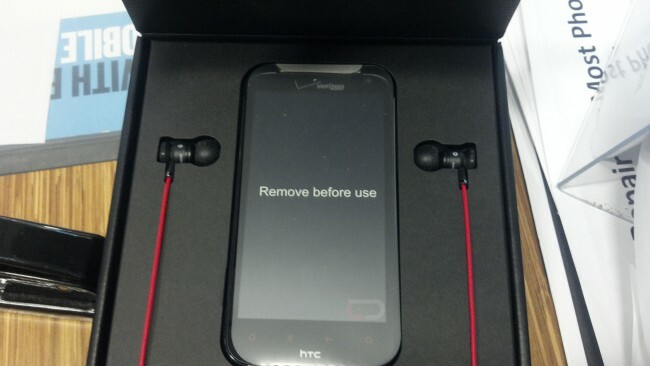 Galaxy Nexus Training Begins At Verizon, Release Imminent?